And yes, we think it looks a little like a GT-R, too. There's a lot going on here. 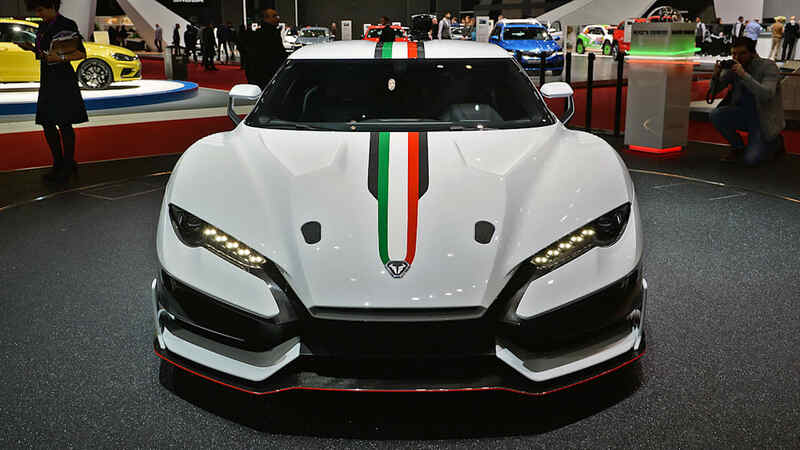 Italdesign is launching its new limited-production brand, Italdesign Automobili Speciali, with the crazy mid-engined supercar you see here. 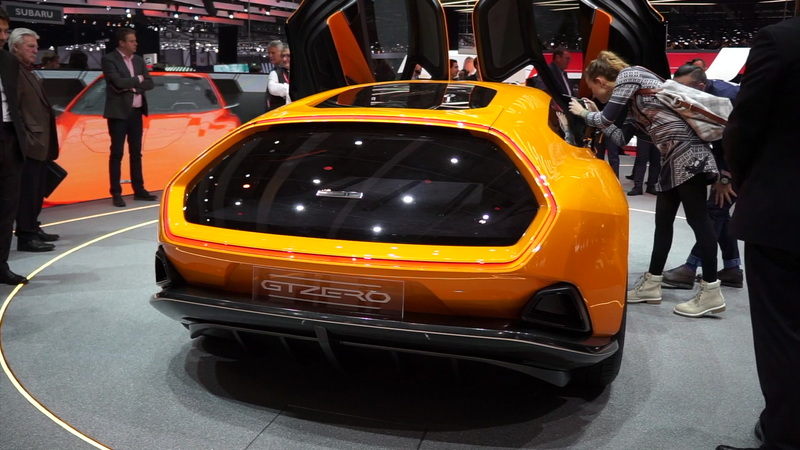 The Zerouno looks more like a place to keep every aerodynamic flourish the company has ever created than a car you will actually be able to buy, but they're going to sell five of them. 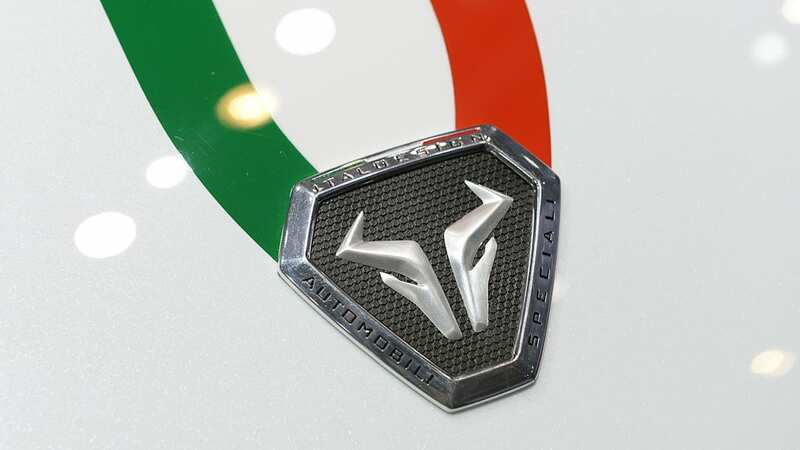 It also reminds us of a Nissan GT-R in some ways, such as the shape of the roof, but you can be assured this is a Lamborghini underneath. 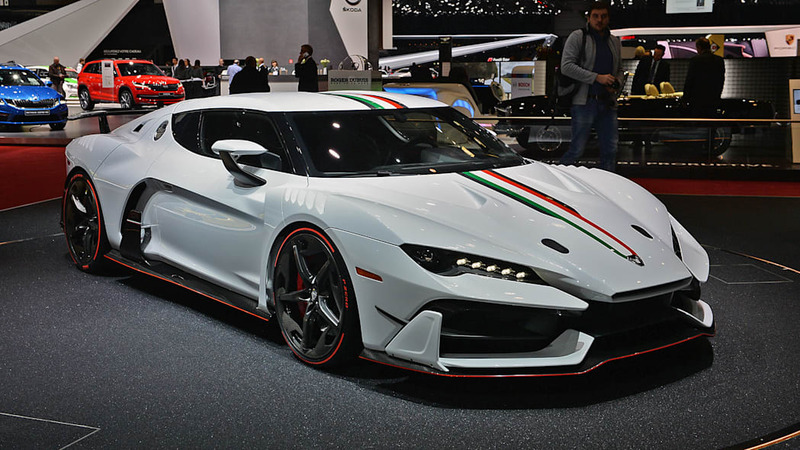 Italdesign says the car is powered by a 5.2-liter V10 that will send it to 62 mph in 3.2 seconds and on to a top speed in excess of 205 mph; the engine makes 602 horsepower and 413 pound-feet of torque, just as it does in the standard Huracán. 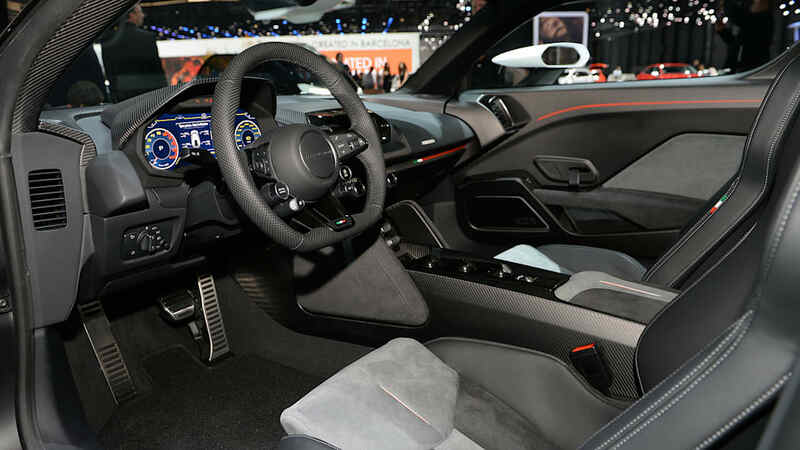 The Zerouno uses the Lambo's seven-speed dual-clutch transmission and all-wheel-drive system as well. 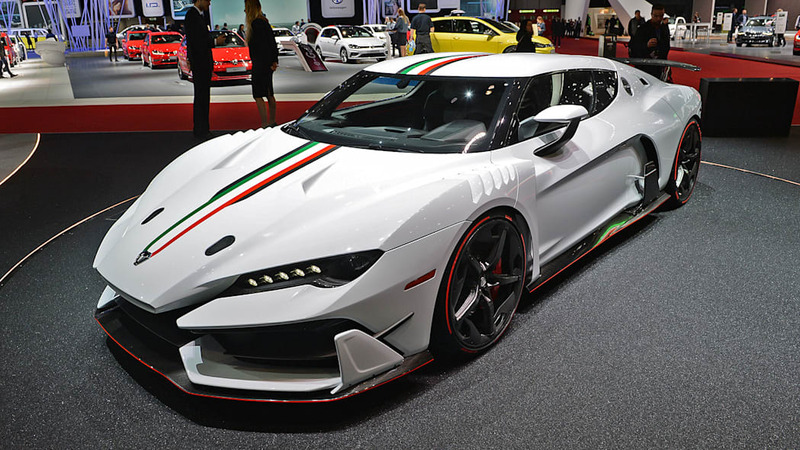 Given the fact that Italdesign is controlled by Lamborghini and the two companies often work closely with each other, we're pretty confident this is the world's most exclusive Lamborghini Huracán. 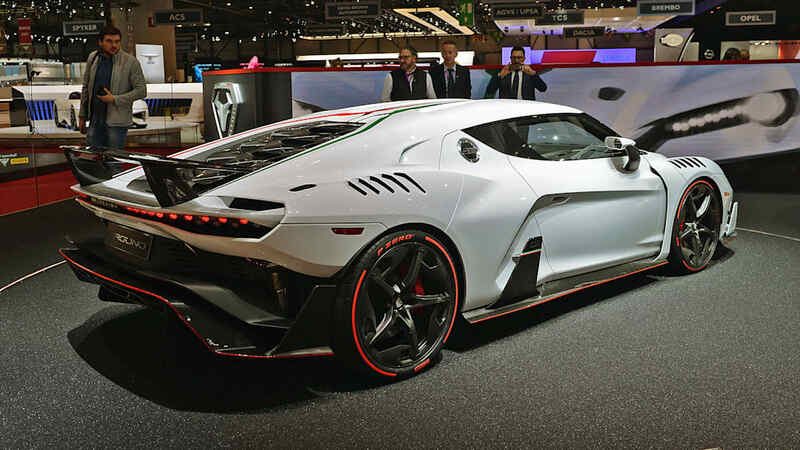 Those few buyers will be able to outfit their car to their taste with help from the Italdesign staff. 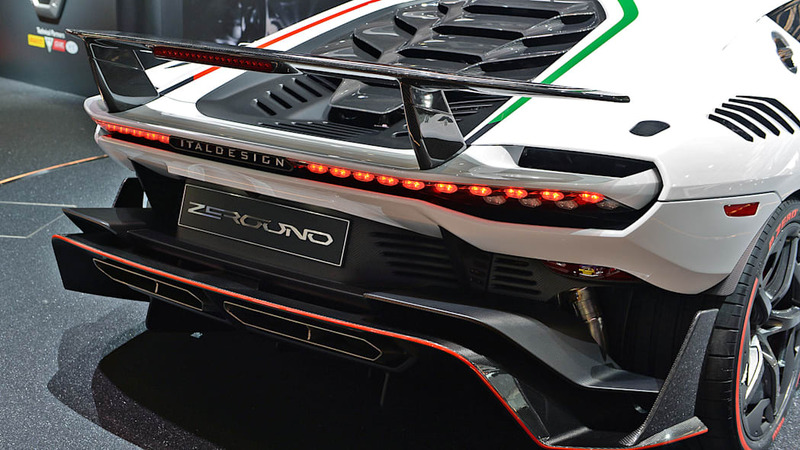 And just look at all of the aero bits! 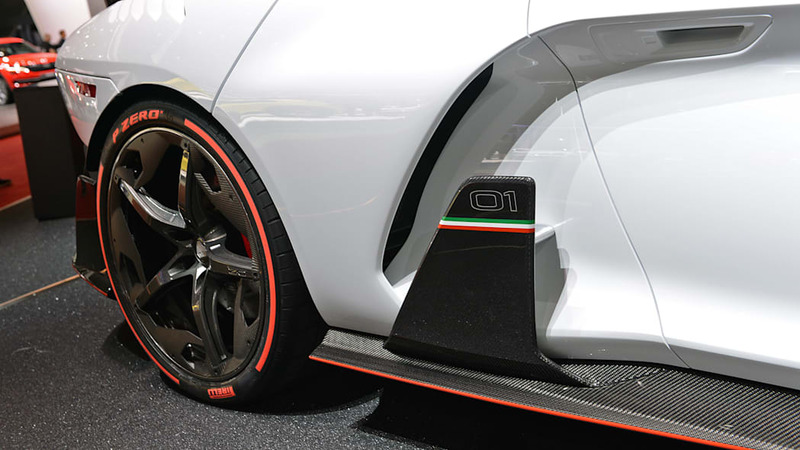 We count three pairs of dive plane blades, two sets of louvered fender vents, some aggressive splitters, and what might be the world's most complex rear diffuser. 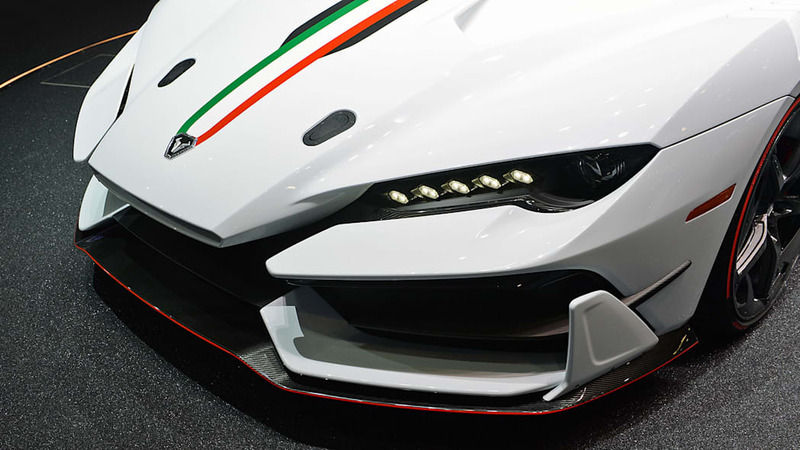 The bit at the front that sort of resembles a hand vac intake is part of what Italdesign calls the Y-duct, which pulls in air at the leading edge and routes it out of two ports at the rear of the hood to produce downforce. 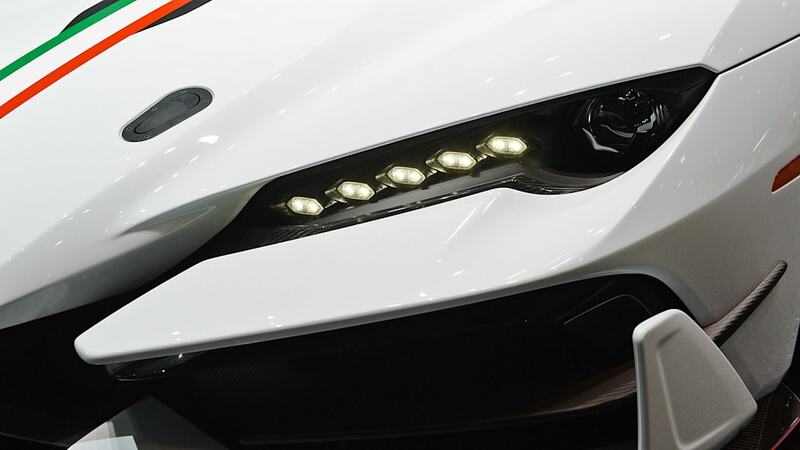 Air flows around and through just about every part of the car, including the floating light units. 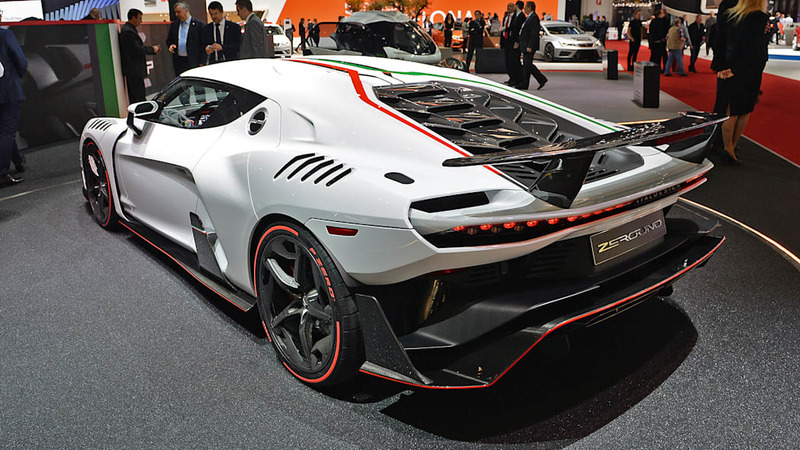 The silver car is done up with tricolori accents running down the middle and lots of red trim on the exposed carbon fiber. 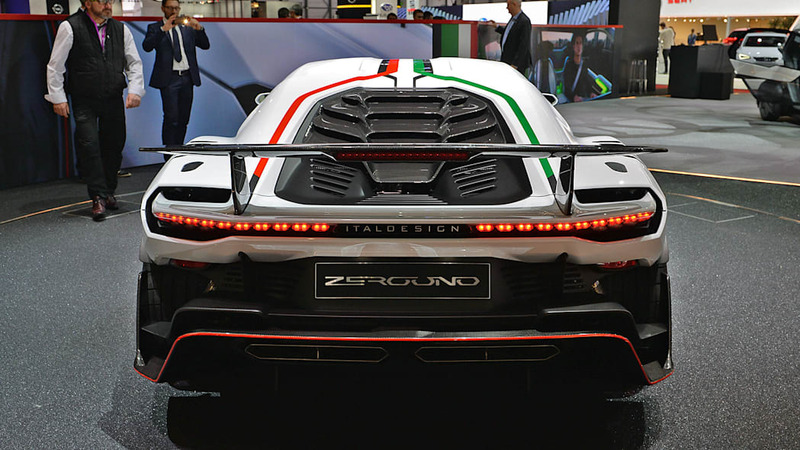 The whole body is made of the lightweight material, in fact, meaning it should be lighter than a run-of-the-mill Huracán. 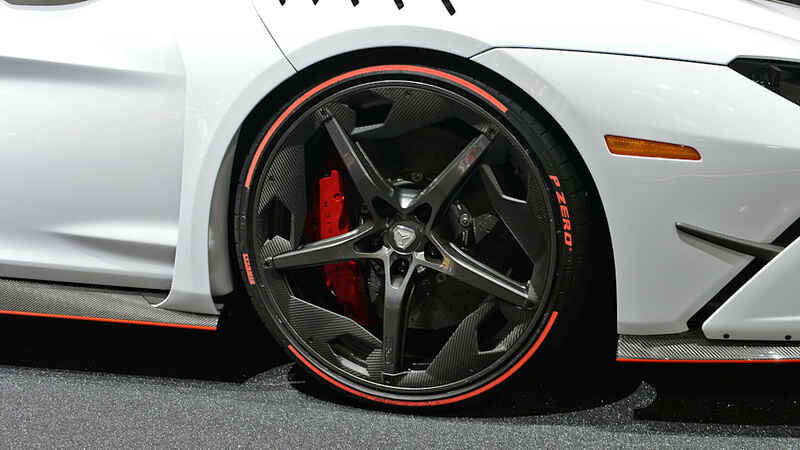 Even the tires are customizable; it features new Pirelli P-Zero rubber available in a choice of white, red, yellow or metallic gray. 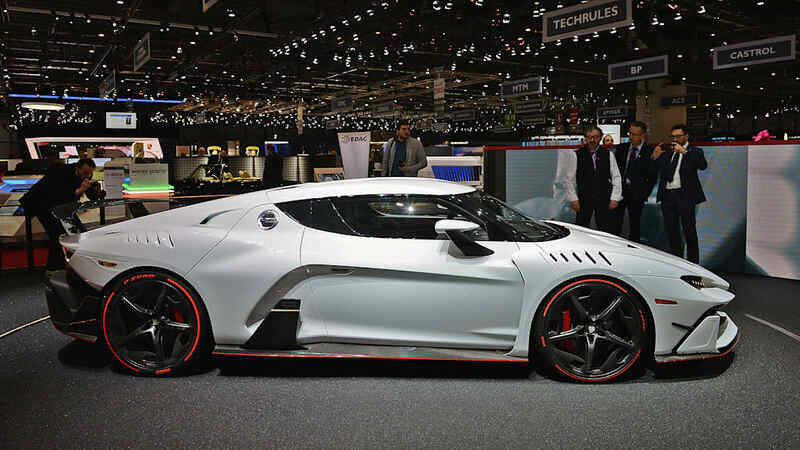 The car is designed to be registered for street use, but an optional Corsa package turns it into a track-only vehicle and includes such additional aerodynamic aids as a dorsal spoiler. 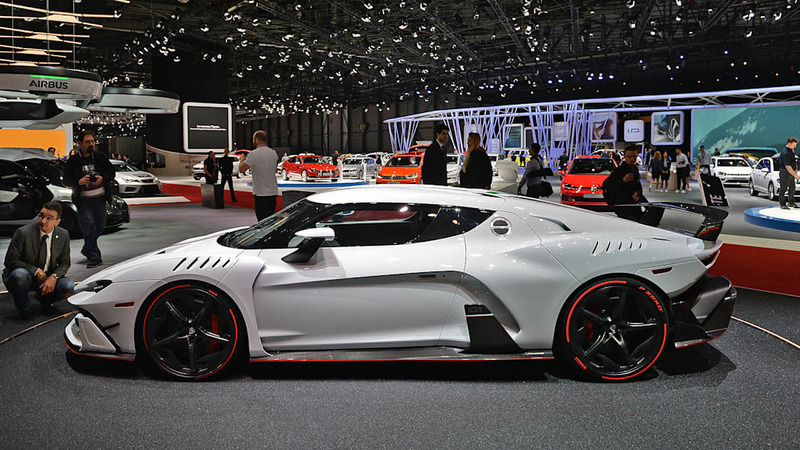 It will be interesting to see how the Zerouno stacks up against the new top-dog Huracán Performante, which is being shown for the first time at this year's Geneva Motor Show, just like the Italdesign car.